Running, Jumping, Throwing, Oh My! Long-distance athletes battle it out against other schools in the mile run. Every day, masses of students walk to the track adjacent to Boise High to jump, run, and throw their hearts out after school. Although students hear about track from announcements that advertise upcoming track meets, little is known about what actually goes on in track. Track 2018 is in full swing, and already this year, Boise High students have exceeded in various events across the track and field spectrum. Athletes have participated in a number of track meets, ranging from dual meets with Nampa, Mountain View and Borah to an invitational race in Arcadia, California. Out of the track meet in Arcadia, a Boise High student put on incredible performance, even breaking a state record. 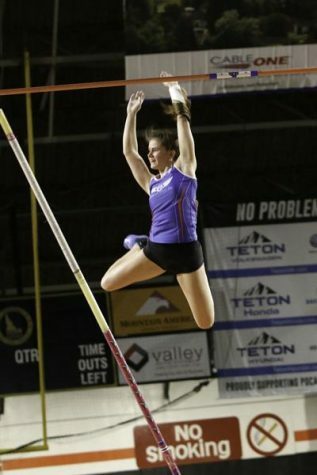 Samuel Care, a senior at Boise High School, broke the state record in pole vault with a height of 16’1, beating the previous state record of 15’6 ¾ set back in 1997. 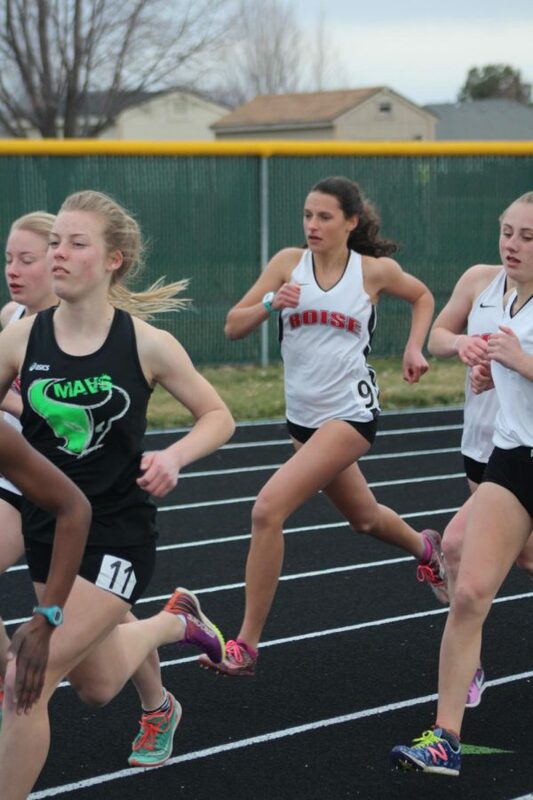 For anyone considering joining Boise High Track, senior Aliya Reames shares that track is unlike any other sport at Boise High in that students have a wide range of abilities across all the events. 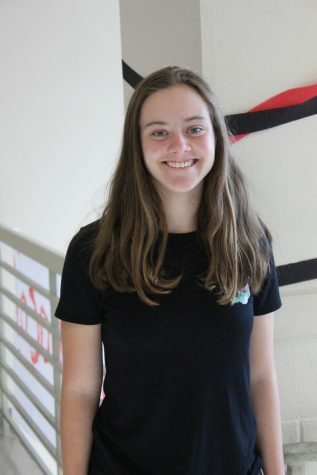 She also shares how the atmosphere of track cultivates a sense of community. She also attests to the fact that track creates a unique bonding experience.